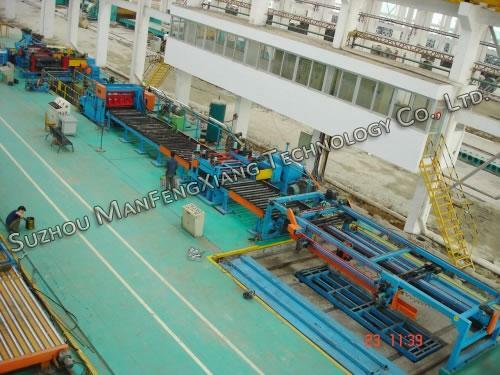 Steel sheet cut-to-length line (CTL line) is generally used to cut thin metal plate into the desired length through de-coiling, leveling, sizing and shearing. 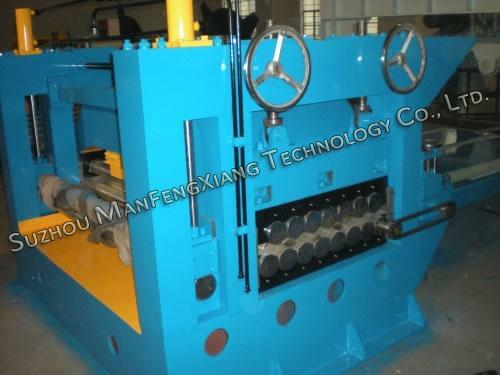 The coil thickness and width are 0.2 to 3 mm and 300 to 1300 mm respectively. 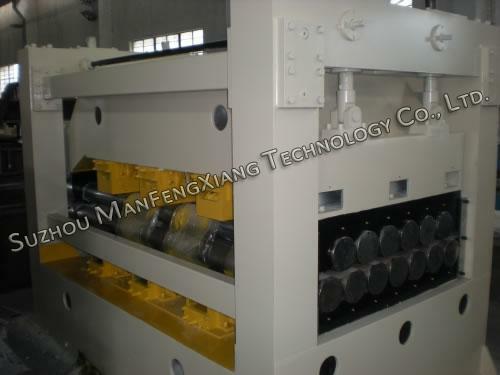 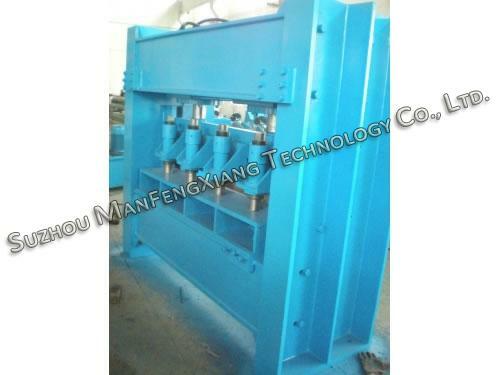 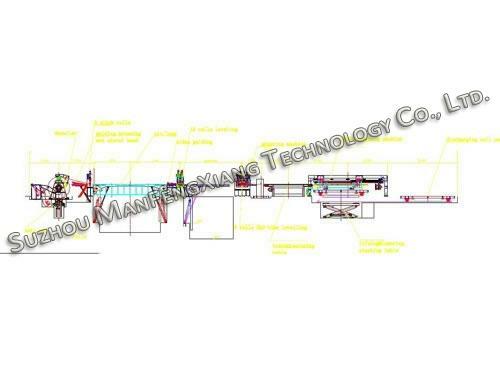 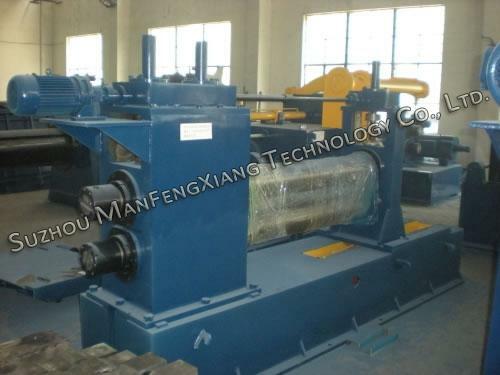 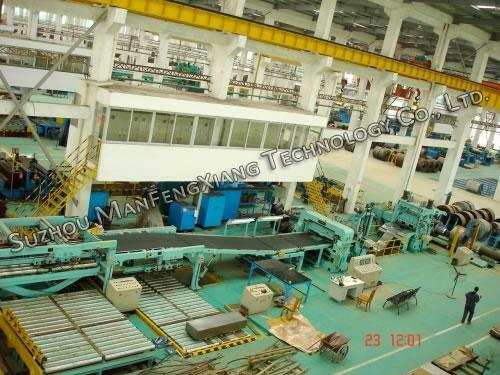 Its cutting length appears to be 1000 to 3000 mm and leveling accuracy is less than ±1.0 mm/m¬2. 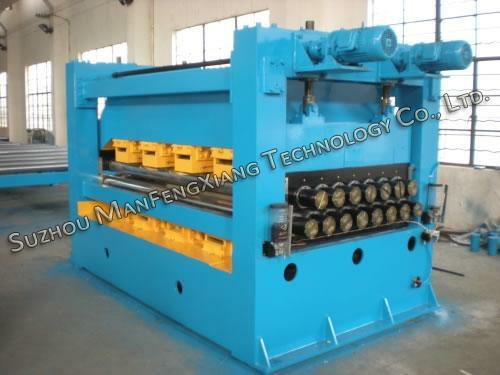 The cutting speed of cut-to-length line (CTL line) is 20 pcs per minute. 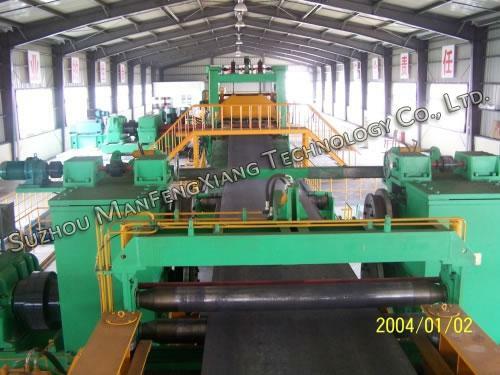 Broadly, it is suitable for processing cold rolled steel plate or galvanized steel coil.